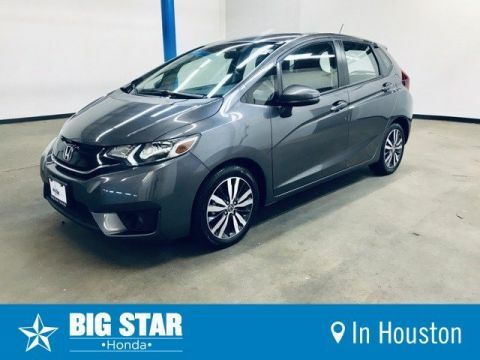 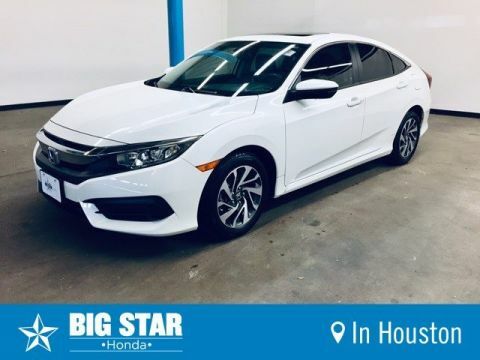 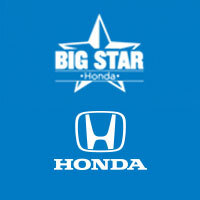 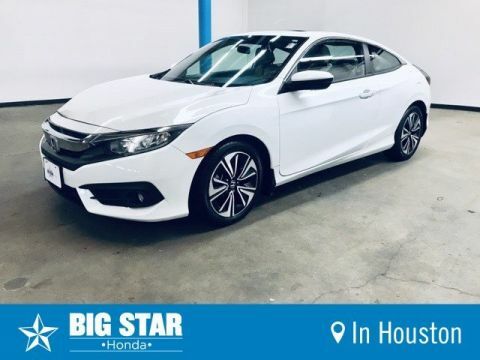 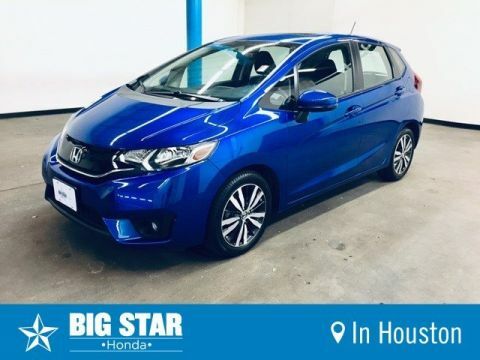 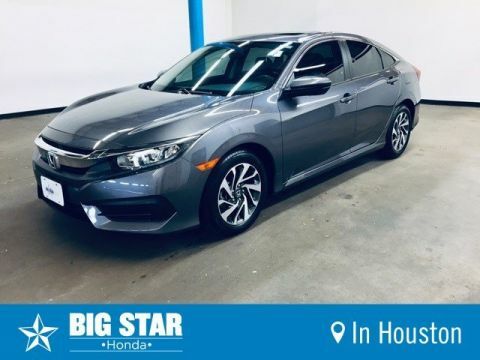 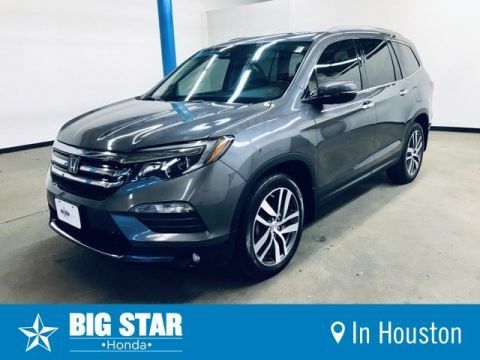 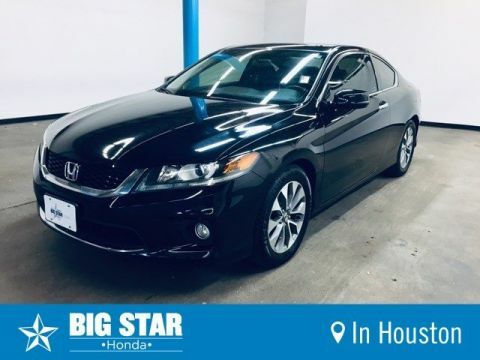 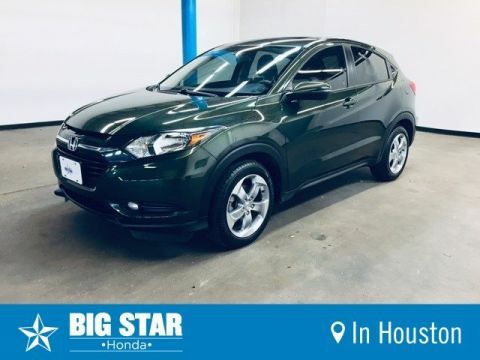 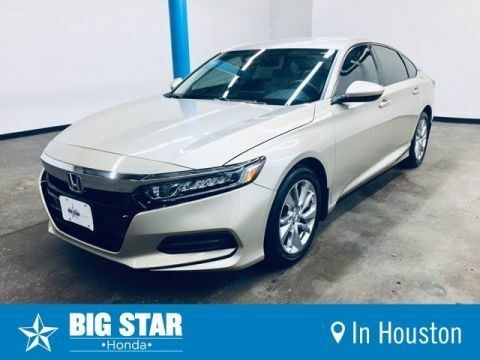 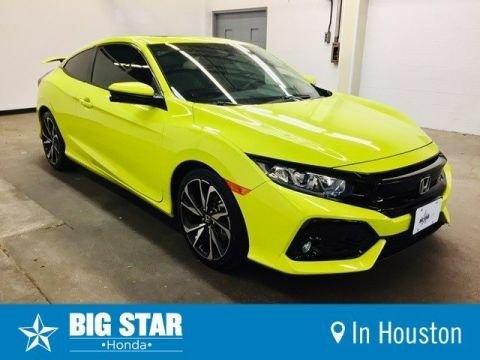 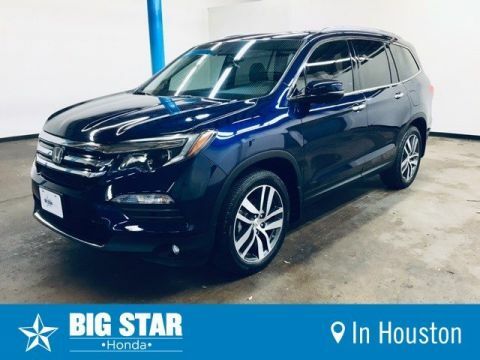 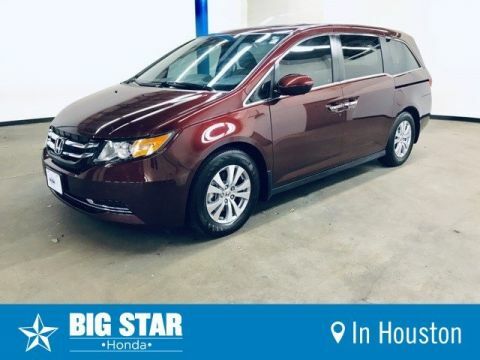 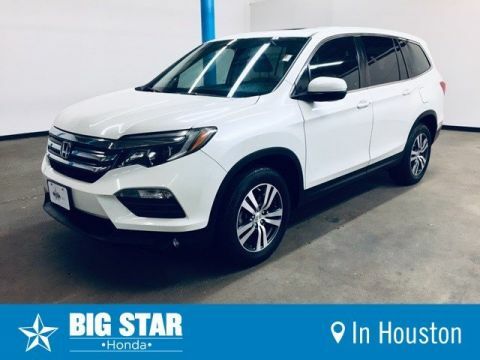 Find your next pre-owned vehicle at Big Stat Honda. 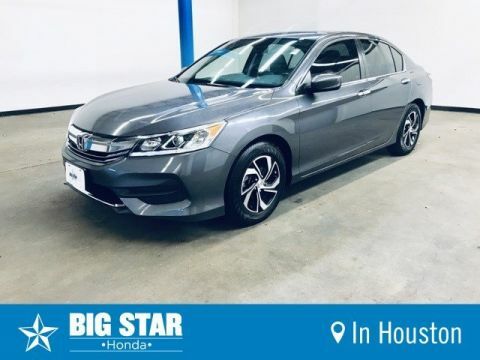 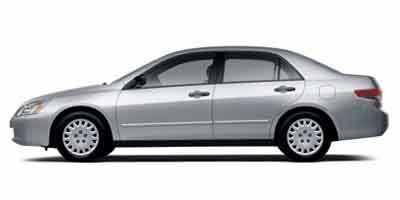 Our team of used car experts are constantly adding great vehicles to our used inventory. 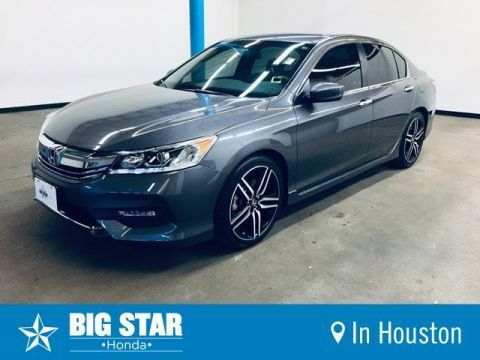 All of our vehicles have been meticulously inspected and are ready to be driven for many years to come. 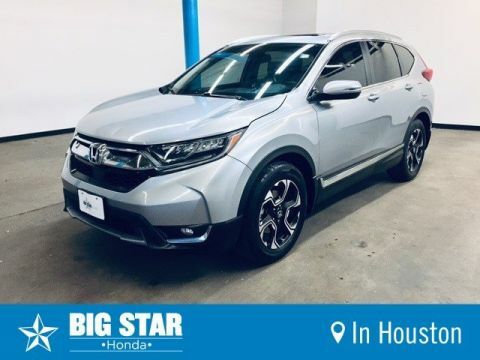 Browse our current inventory now and use our online shopping tools to find the right vehicle for your needs. 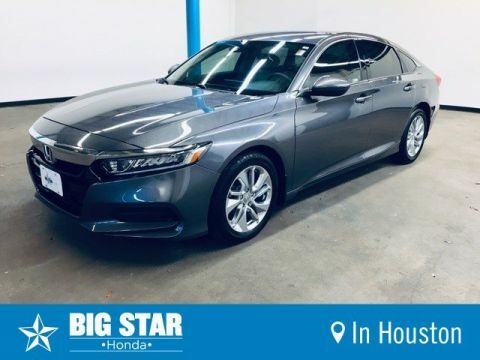 When a vehicle catches your eye, contact our team of helpful salespeople to schedule a test drive and start the buying process. 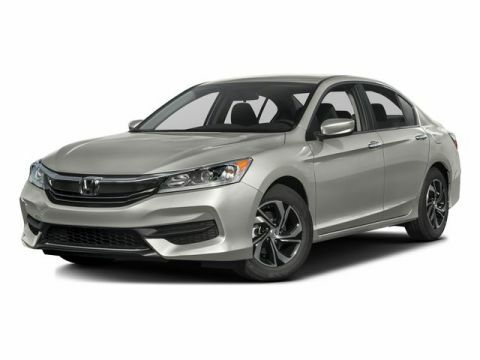 Once you buy your new vehicle, our convenient online service scheduler makes it easy to keep up with your vehicle’s maintenance needs.